The Nature Conservancy with Coolutils. You are here: CoolUtils > Total Doc Converter > The Nature Conservancy with Coolutils. Thank you for your online gift! Your donation of $102.00 is currently being processed. Please save a copy of this email to serve as your tax receipt. The Nature Conservancy has provided no goods or services in exchange for your contribution under applicable IRS regulations. 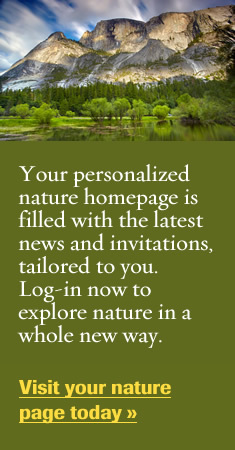 As part of our online community, you can log in to your personalized My Nature Page and manage your email preferences and relationship with the Conservancy anytime you want. Plus, when you update your preferences, you'll receive stories about plants and animals, places, Nature Conservancy trips, membership information and more — all tailored to your interests. Once again, thank you for your generous support. We hope you'll visit nature.org often to see how we're using your donation to make a lasting difference. Photos: Pincushion cactus, Nebraska, USA © Chris Helzer; Pleasant Hill, California, USA © Patrick Smith. Convert DOCM to XHTML and get a neat output. Convert DOCM to Unicode with comfort. 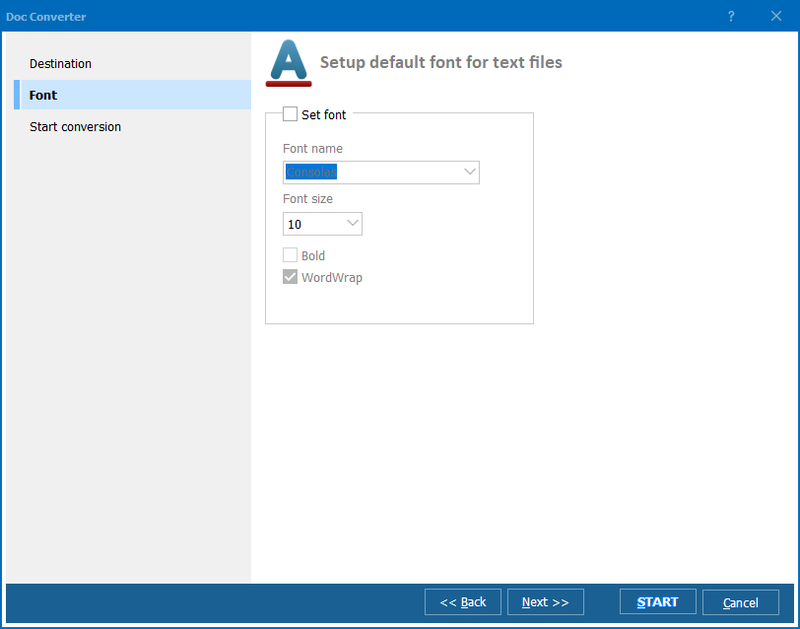 Convert DOCM to Text with comfort. 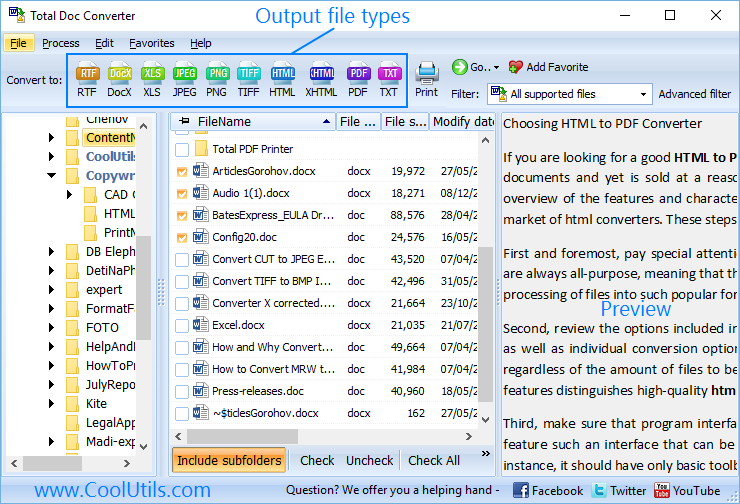 Convert DOCM to RTF in three steps. 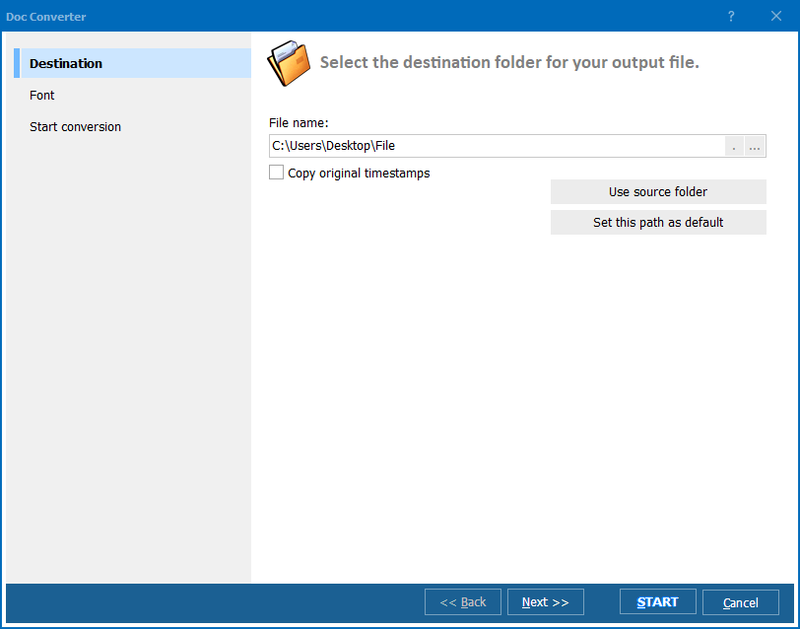 How to convert DOCM files to JPEG?